These are products from companies that uphold the highest standard in the supplement industry when it comes to raw materials, certified manufacturing standards, and rigorous product and purity testing. 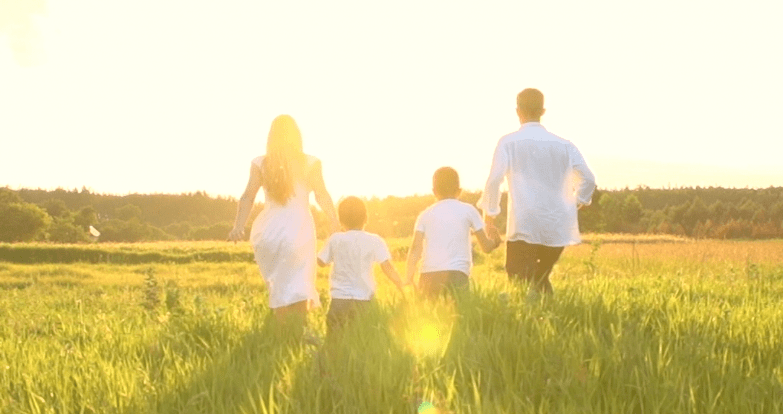 As an ND, Dr. Sjovold aims to help you achieve an optimal level of health by addressing your immediate health care concerns, as well as focusing on your long term preventive medical care. Traditional medical testing relies heavily on a standard regiment of blood work and diagnostic imaging to detect and monitor illness, but many patients have physical complaints that are not easily diagnosed through these methods. Intravenous therapy is used to correct nutritional deficiencies by administering vitamins, minerals and amino acids via the bloodstream. It has been shown to be more effective than oral supplementation alone. Hello, I am Dr. Sarah Sjovold! Thank you for visiting my website. 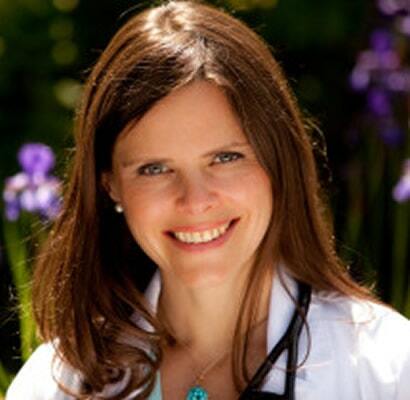 I am a Surrey Naturopathic Doctor and health advocate. I am also a world traveller, nature lover, and outdoor enthusiast. I believe health and healthy living is much more than living a life that is disease or symptom free. It is equally about learning how to maintain balance amidst our hectic lives, and cultivating emotional and mental wellbeing. My approach is simple: integrating alternative and conventional medicine to provide safe, effective healthcare. I work in partnership WITH you to provide the best treatment options that meet your healthcare needs. I look forward to working with you on your journey to improved health and vitality! Have a Question for Dr. Sjovold?